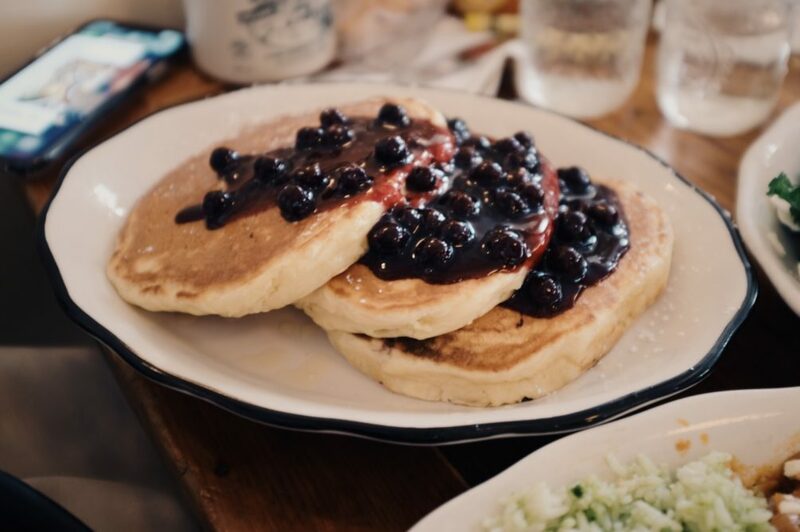 Blueberry pancakes are a homey, American breakfast institution, and the ones at Bubby’s do not disappoint. 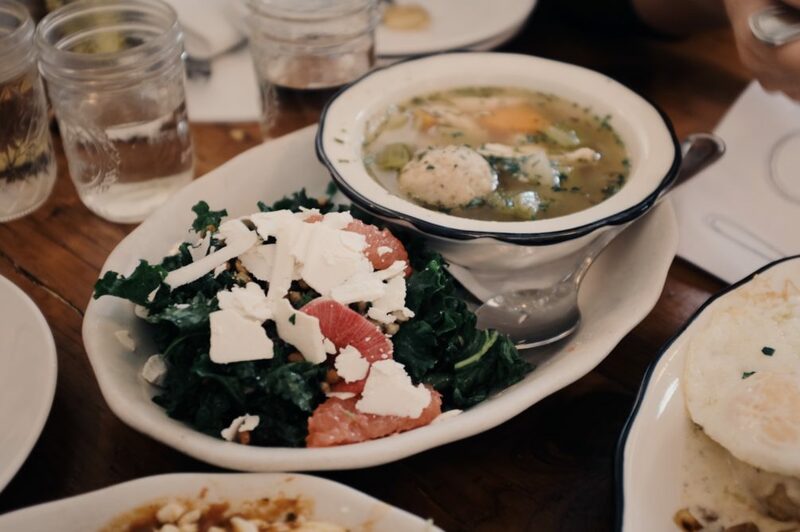 Even if you are more of a “savory” person, you should find some way of splitting an order with someone else. They have a thick and fluffy, pleasing disposition that is a hallmark of a good pancake. Sure, other places might have more tricks up their sleeves with fancier ingredients, ricotta magic or some sort of crispy char, but Bubby’s conventional approach works. Another classic item on the Bubby’s menu I’ve always been a fan of is the matzo ball chicken soup. It’s a lighter option at the restaurant, and a few sips warm your soul like no other. 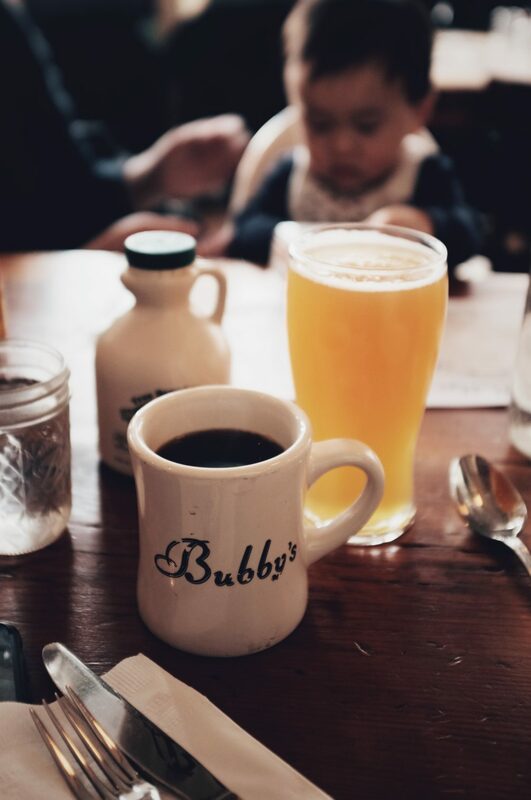 Two signature brunch classics at Bubby’s include the huevos rancheros and the short rib hash. 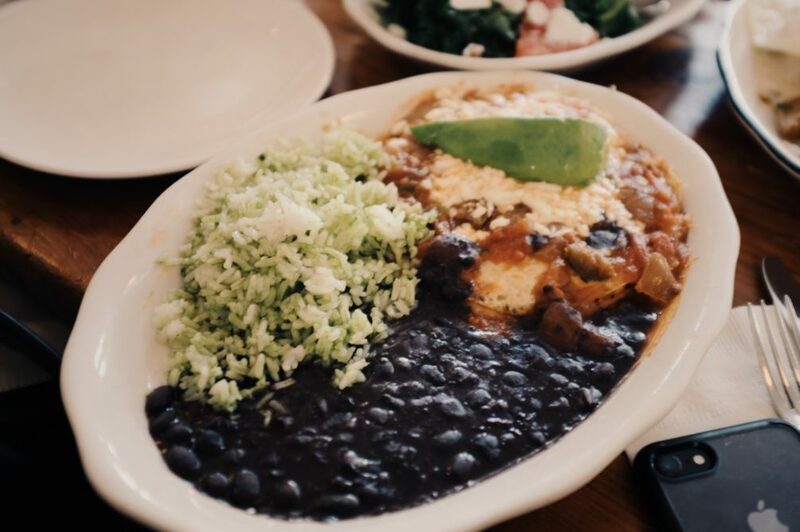 You can’t go wrong with either, but the huevos has a slight edge. It’s got the salty and the savory flavors going and all those depths of textures you can sense with the different ingredients. 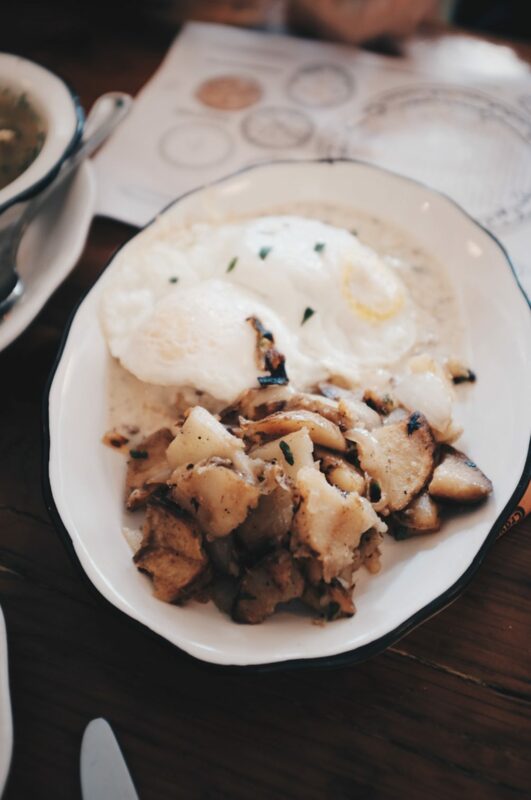 Look at it this way, the huevos feels like a fun party in your mouth, whereas the short rib hash feels like a long evening in front of a warm fire. 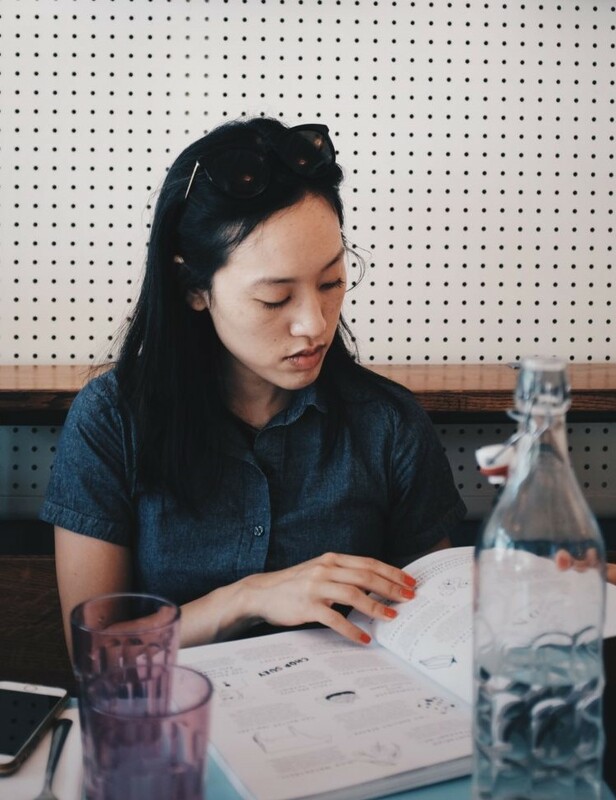 Brunch on the weekends is walk-in only, so be prepared to wait it out with the locals and the out-of-towners carrying their subway maps. If you’re lucky, you might be able to enjoy some complimentary apple cider outside, but otherwise, you can grab coffee somewhere else and wait for the magical text that says your table is ready. The sourdough pancakes are fantastic, but if it’s a late brunch i always have to get the veggie chili with a biscuit on the side. And i once ordered the granola which was surprisingly excellent. If I didn’t get the chili for my meal i always get an order to go with another biscuit to have later or the next day. omg, those biscuits!! how could i have not mentioned those! haha now i really want to eat one now.